Home › SXSW › SXSW 2015: Canada has arrived! SXSW 2015: Canada has arrived! We have an exclusive electronic calendar you can download to your computer or mobile device of choice that lists every official Canadian showcase. Canadian acts are spread out over more than 96 venues. Here’s a listing of every venue you’ll need to know about, and its street address. Do your SXSW plans involve more than just Canadian bands? Check our our list of 10 must-see Canadians at SXSW to see which ones you can’t miss. 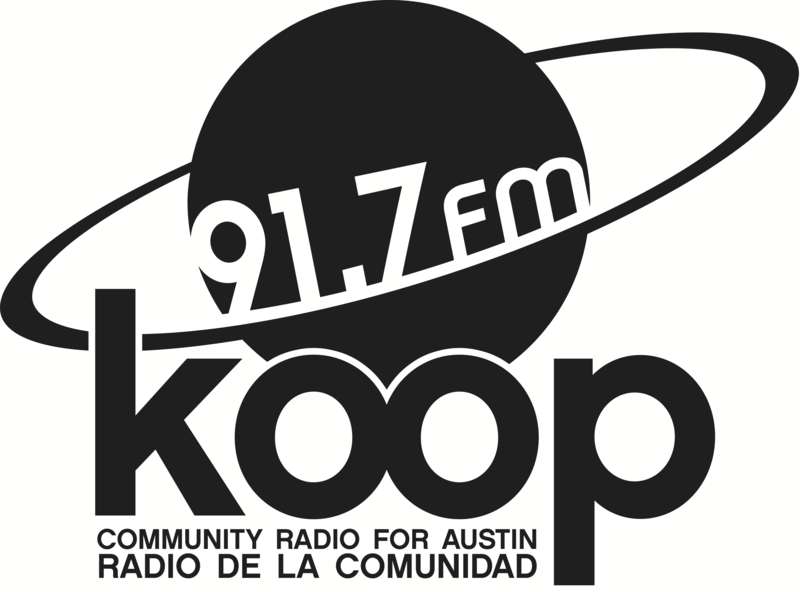 We’ll have exclusive SXSW coverage, broadcasting live this Friday at 4:30 PM on KOOP 91.7 FM and at KOOP.org. Be sure to check here and on social media (@tgwnradio and Facebook) for the latest SXSW updates as the week unfolds!